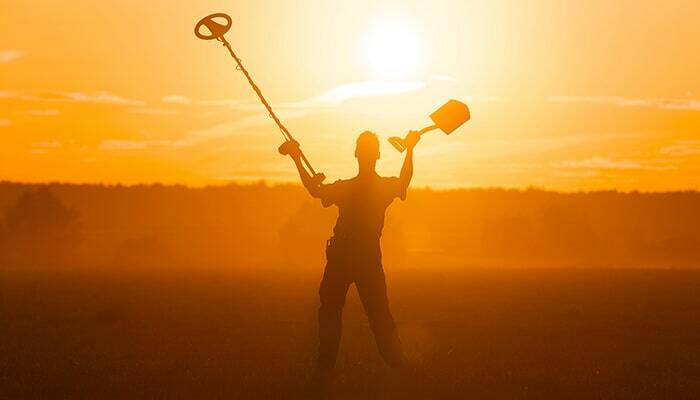 While most people know what metal detecting is, far fewer understand how metal detectors work. 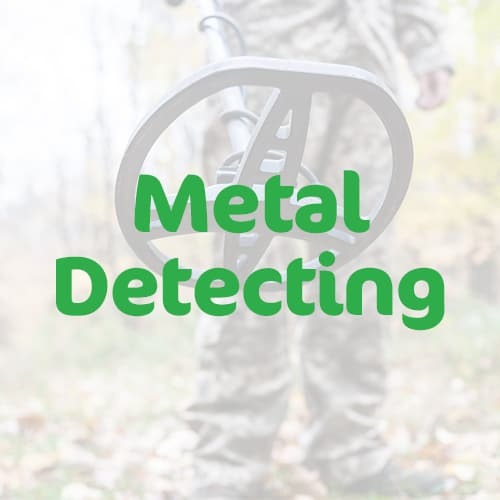 Although different metal detectors function in slightly different ways, the basic physics behind them is the same, and they’re actually pretty clever pieces of kit! 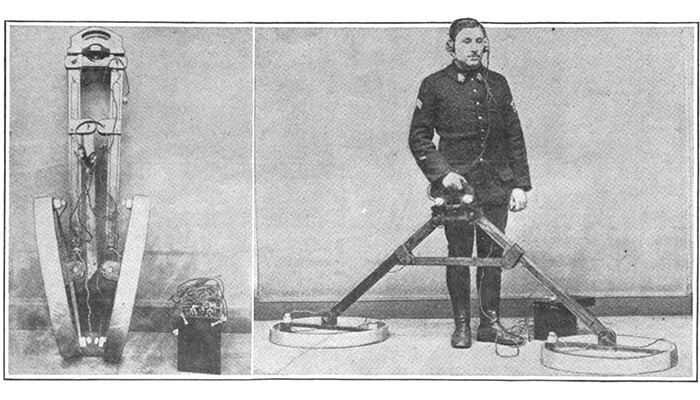 Metal detectors contain a coil of wire wrapped around the head at the end of the handle, which is known as the transmitter coil. When electricity flows through the coil, a magnetic field is created around it, which moves as you sweep the detector across the ground. 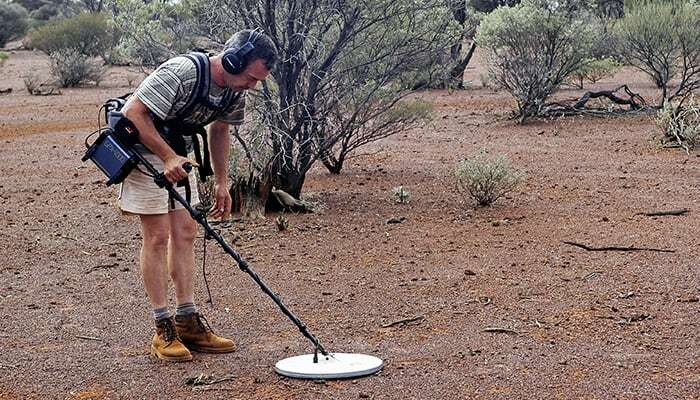 When the metal detector is moved over a metal object such as a coin, a second magnetic field is crated around the metal item. When this is created and the receiver coil is moved through it, electricity is created which causes the loudspeaker to beep. The closer you are to the metal, the stronger the magnetic field, meaning the more current flows through, so the louder the noise! The detector can distinguish between different types of metals due to their differences in conductivity. While iron, foil and tin are very resistant, gold, silver and copper are not. This allows the detector to pick up on different types of metal. 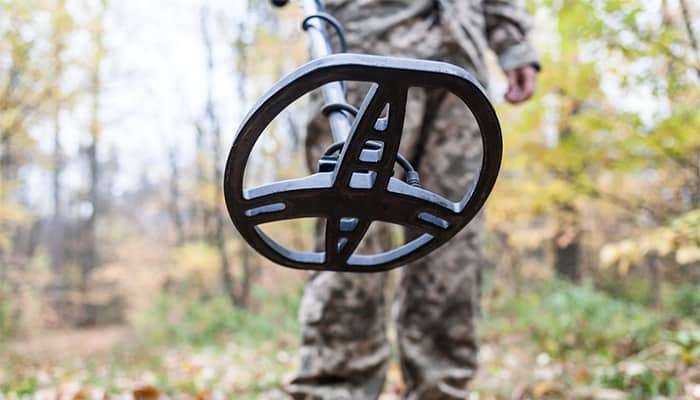 Quick Tip: New to metal detecting and not sure which model to go after? 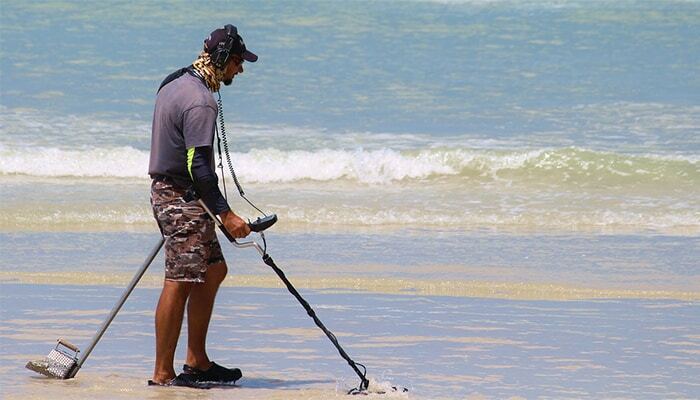 Check out my guide to the best all round metal detector here!